Looking To Take Back Your Time? Struggle with feeling like not enough time in the day? Find yourself looking up and wondering where your time has gone? Maybe you even feel guilty or angry about it? If I could show you a way to minimize wasted time and improve your ROI, would you want to know more? 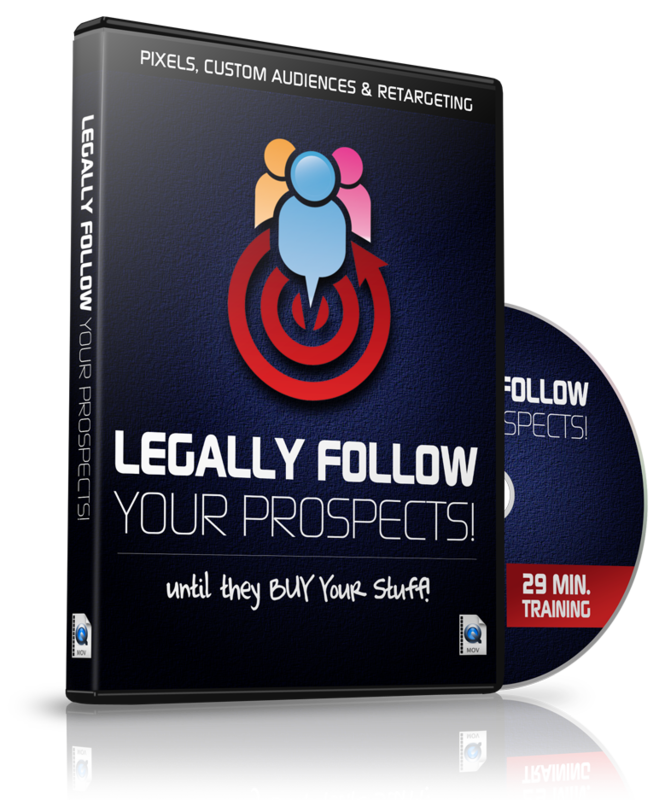 What Is A Funnel And How To Create One For Free! What is a funnel … or better yet, what is a marketing funnel? How can you create one? I briefly cover these questions in this video, however I will be going more in dept on this topic (and a few others) on my webinar! New year, new you – right? 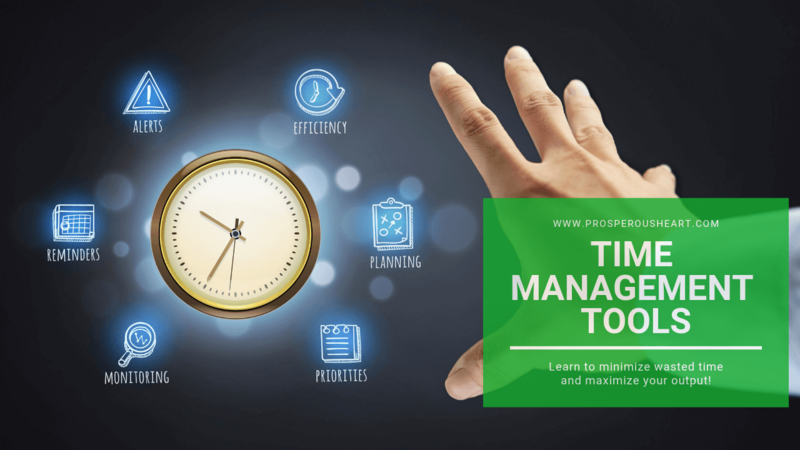 In this post, I'm sharing with you some time management tools and techniques to empower you to do more without sacrificing too much. Looking to learn how to become a money magnet? Would you listen to someone who used to have a job, was unhappy, and now never has to work for anyone ever again? Mentors are essential to get you where you want to go faster, with less headache, and less time/money wasted. But without the right tools? You may still succeed slower that you would like.